The Edmonton-born "Only Know I Do" singer that got had two albums and some major hits under his belt before he was old enough to vote...is coming to town. 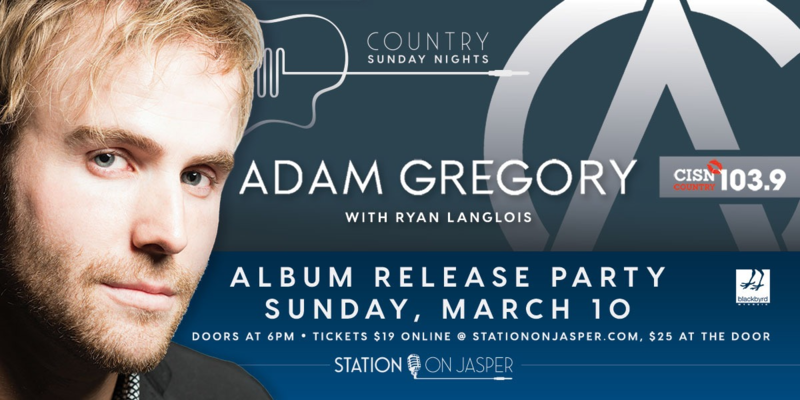 After a break from performing to take some extra time with family, the long-awaited album is having it's release party at Station On Jasper. You gotta be there. Ryan Langlois is bringing his own sound off the back of countless nominations throughout western-canada straight to the stage that same night. With a new year, and a new album of his own coming out a week after the show, we can't wait to see them both for an AWESOME CISN Country Sunday Night.